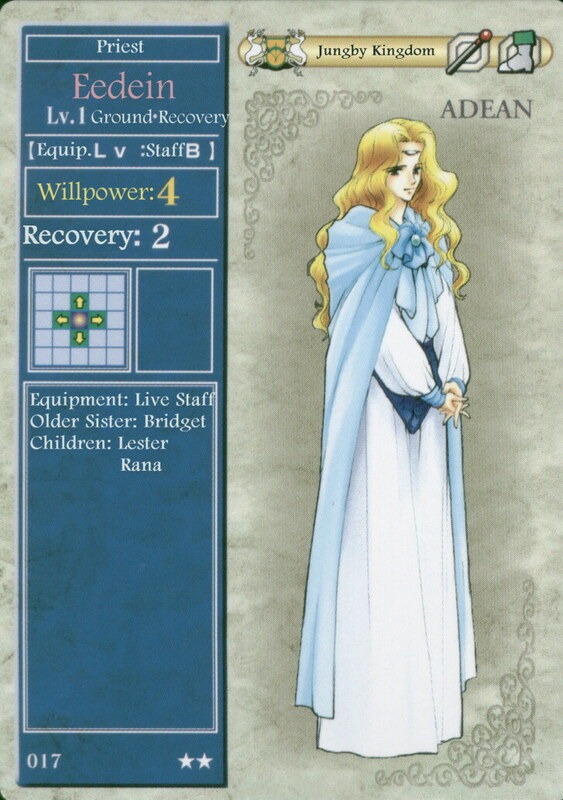 This page will be for the translation of the Fire Emblem trading card game (and Fire Revolution in the future). The goal is to have a translation of everything related to playing the FETCG and FRTCG. I know that the checklists need to be fixed (their translations are iffy and poor, after all they were the first ones I did), and I lost most of the translator volunteers helping me with this. I will put in a special thanks section on this page to thank everyone who has helped on this project. (coming in the future). I will add the fonts to use on the cards, and I may add the cleaned cards in the future.